Always keep the gas tank above half. Accept individuals for who they are. Forgive those who need forgiveness. Savour each and every day. This entry was posted in Uncategorized on March 19, 2017 by kfilewych. We can put first things first: focus on the necessary and eliminate the extras. We can think win-win by team-teaching with our colleagues. We can generate some laughter and fun by planning an activity which encourages our students to synergize. We can start thinking about how we will sharpen the saw over the break: renewing our physical, social, emotional or spiritual selves. We will get there… I promise… ten more days is doable! This entry was posted in Uncategorized on March 12, 2017 by kfilewych. I’ve always assumed that all provinces have Teachers’ Convention. But recently, I realized how lucky we are to have these two paid days of learning and networking. Many other provinces do not. The highlight of this year’s convention was Clara Hughes. She had me simultaneously laughing and in tears, inspired and moved. Yes, she’s a world class athlete. Yes, she has won Olympic medals in two sports: cycling and speed skating. Yes, she’s the only Canadian to have won medals in both the Summer and Winter Olympics. And yes, she has even been named to the Order of Manitoba and the Order of Canada. Yet what I admire about her goes beyond her many accomplishments in sport. Clara Hughes battles depression. She has faced a lifetime dealing with mental illness and addiction, her own and that of her immediate family. Living a childhood in fear and uncertainty led Clara down a path of drinking and drugs. Yet she persevered and found both promise and purpose in sport. She has discovered ways to turn anger to forgiveness, despair to joy and disappointment to hope. Her boundless energy (you have to meet her to know this is not hyperbole) is now channelled into helping others: kids through the Right to Play program and others dealing with mental illness through Bell Let’s Talk, for instance. 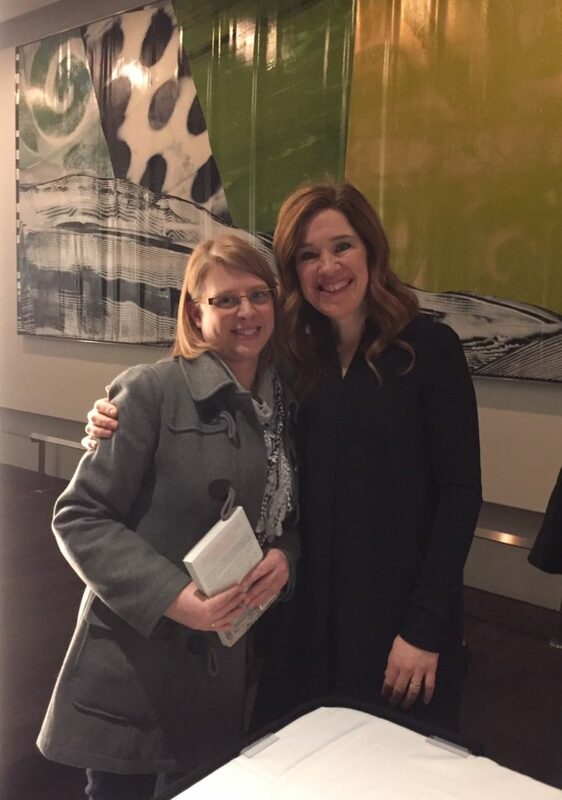 Clara Hughes shows strength and courage in her daily life. For this, she is a hero. This entry was posted in Uncategorized on March 5, 2017 by kfilewych.